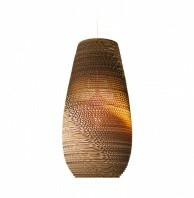 Combine light tradition with a modern spirit. 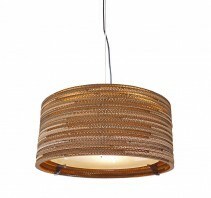 In addition to the high material quality, craftsmanship and design, dreizehngrad designs focus on natural beauty. 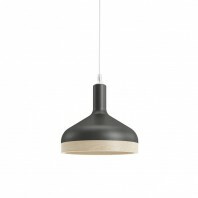 The materials are shown pure and genuine. 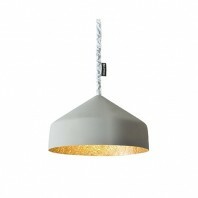 Funk enhances your mood! 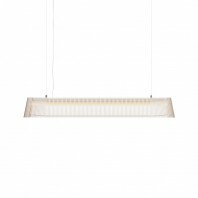 The minimalist design highlights the natural structure and grain of the veneer – and allows the light to flow softly. 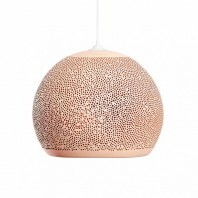 In the bedroom, office or at the dining table: Funk will be at home anywhere. 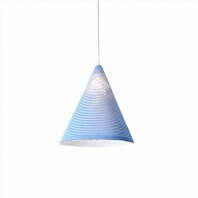 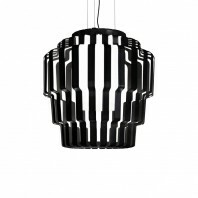 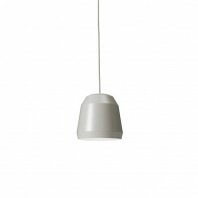 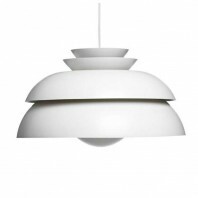 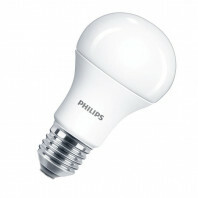 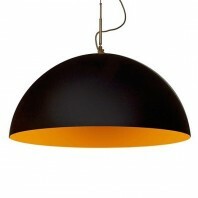 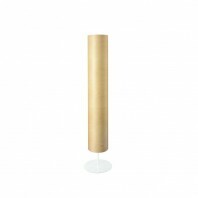 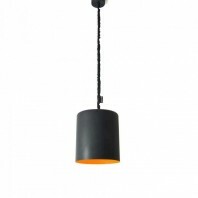 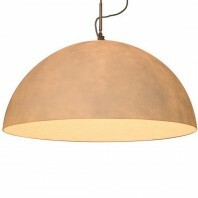 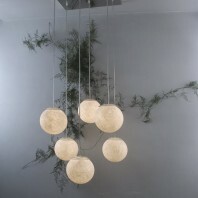 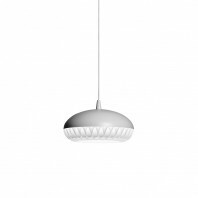 Large diameter models can illuminate rooms brightly. 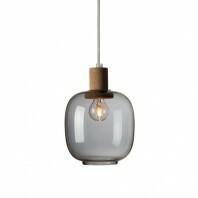 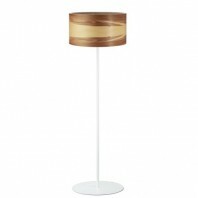 As a table lamp, Funk will set warm and cosy accents. 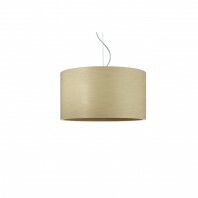 Minimalist design with a broad product spectrum: the Funk collection encompasses hanging, standing, wall and table lamps. 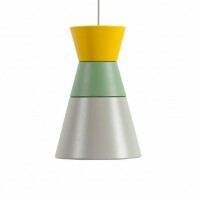 You can click here to find another Funk models and variations. 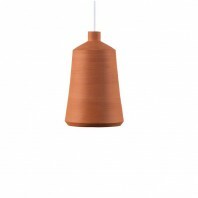 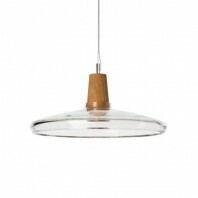 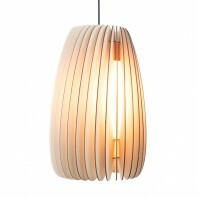 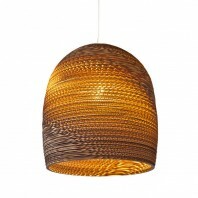 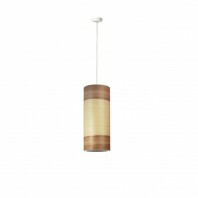 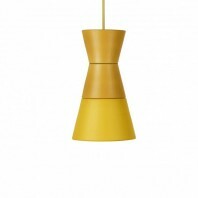 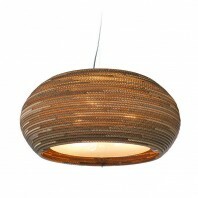 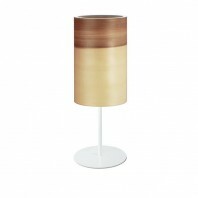 Dreizehngrad design and manufacture lamps in genuine wood veneer. 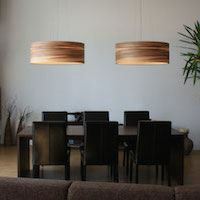 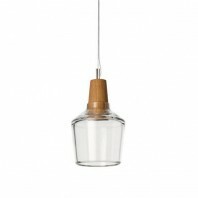 The lamps made from naturally treated maple or satin walnut veneer are designed with clear, elegant lines and bathe their surroundings in a warm, atmospheric light. 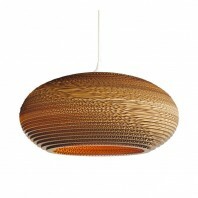 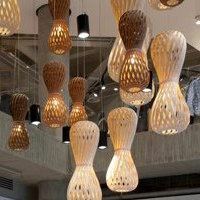 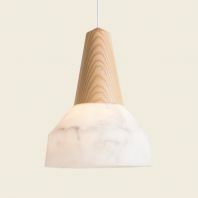 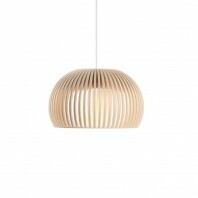 Due to the individual growth patterns of the wood, such as tree rings or colouring, each lamp is unique. 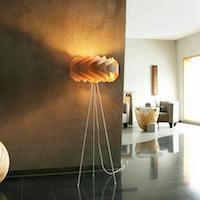 No matter whether they shine in private homes or public cafés, in hotels or restaurants – veneer lamps by dreizehngrad create a very special ambiance. 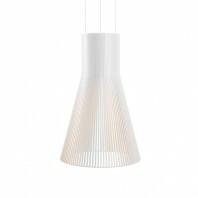 The wafer-thin wood is presented in a very special way – delicate, flexible, translucent. 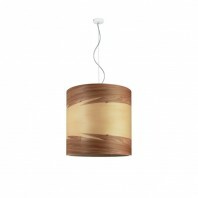 The veneers are laminated on one side with cellulose fleece. 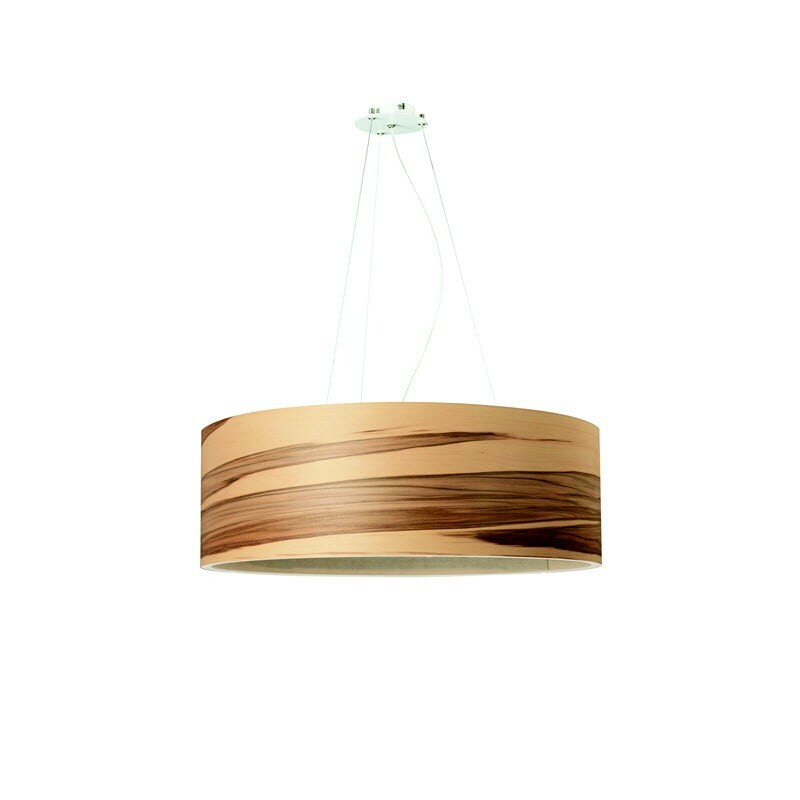 The process reinforces the veneers rigidity, making them more resistant than conventional veneers. 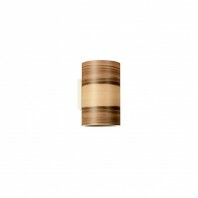 All veneers are sealed with natural oils. 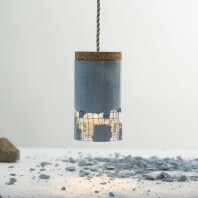 The collection was designed by the team "dreizehngrad": Alex Paul Finke and Jörg Zinser, two young graduate product designers. 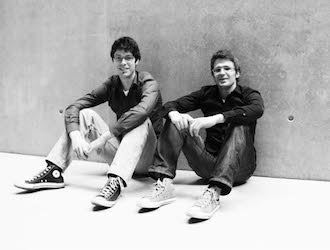 They met during their studies in Dresden – on the 13th degree of longitude. Their passion for wood led them to the idea of building lamps. Precisely lasered steel rings and curved genuine wood veneer are the ingredients for the distinctive series "Funk" and "Bebop". 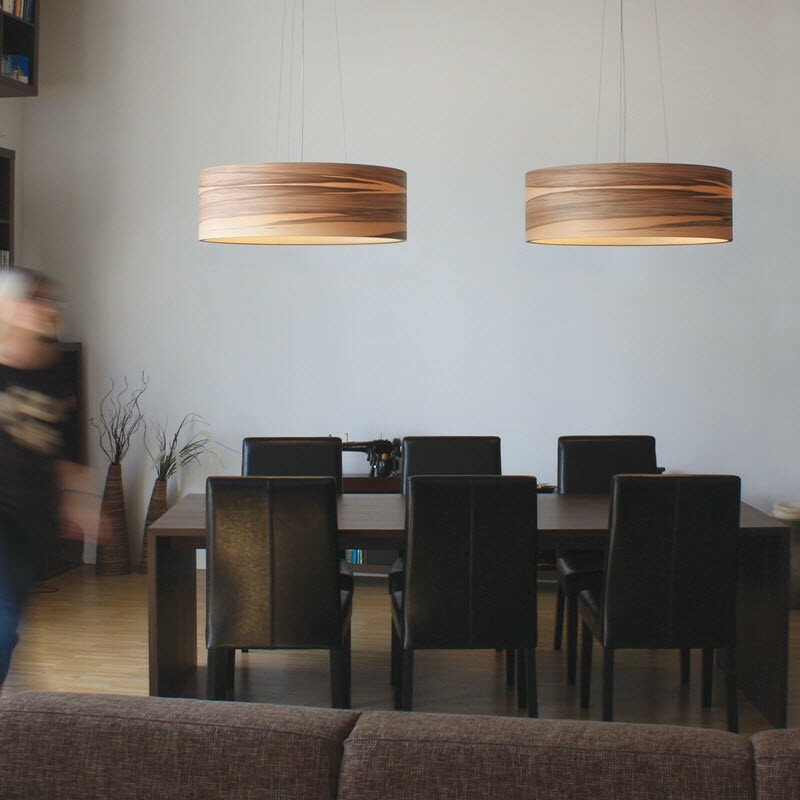 In addition to the broad selection from their own product lines, dreizehngrad can also develop and manufacture customer-specific lamps in small batches.